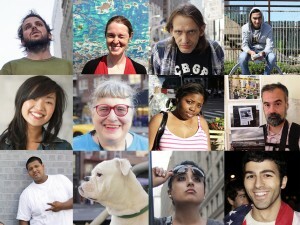 The creators developed the map as a tool to help people on their hunt for a new home. The idea was to have a centralized database where one could quickly find out the most important bits via their mobile app or desktop on demand. 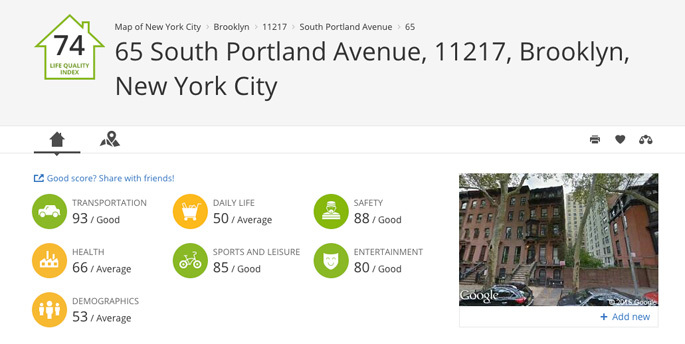 Through their ‘Life Quality Index‘ (LQI) you can make quick comparisons drawn from the real life experiences of existing community members as well as US census data, the NYPD, the MTA, foursquare and socrata, among others. The app is still in beta and Legeckas and his team are looking for feedback from the community to better rate neighborhoods. For instance, if you don’t agree with the results you see, you can submit your complaints to the PlaceILive creators. The map not only gives you better background information on the various locations in which you are looking to rent, buy, or sell a home, but also helps you find interesting places to visit that you might have missed in a city. 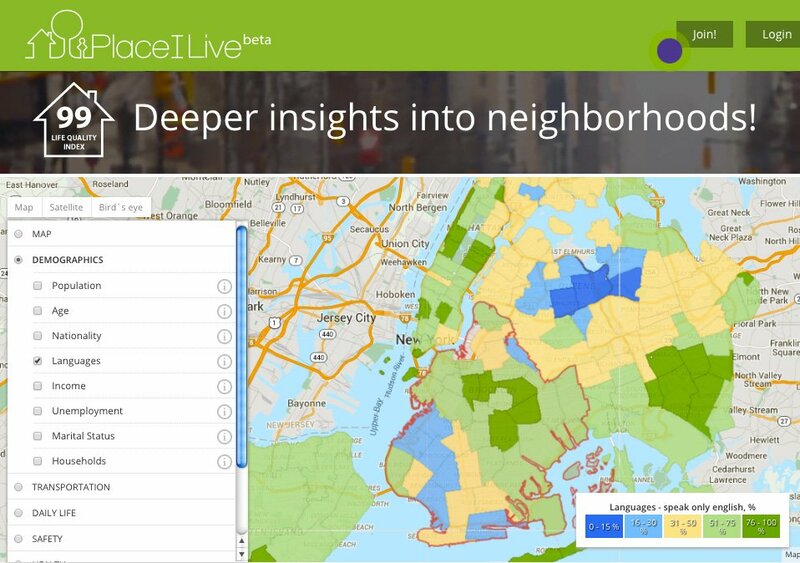 Currently PlaceILive provides information on any house and neighborhood in five major cities, which include Chicago, San Francisco, Berlin, London, and, of course, New York. You can join in the conversation or simply explore the streets around you here.